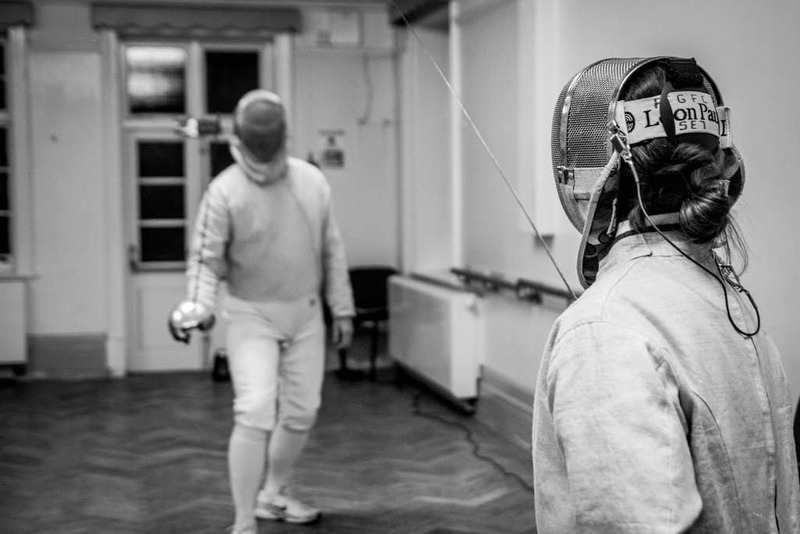 Royal Greenwich Fencing Club Is a very friendly and welcoming South East London community based fencing club. 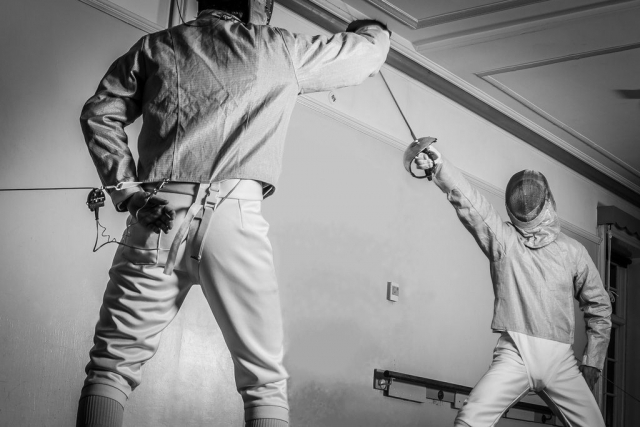 We specifically put an emphasis on having fun fencing and offer a local venue with a relaxed atmosphere. 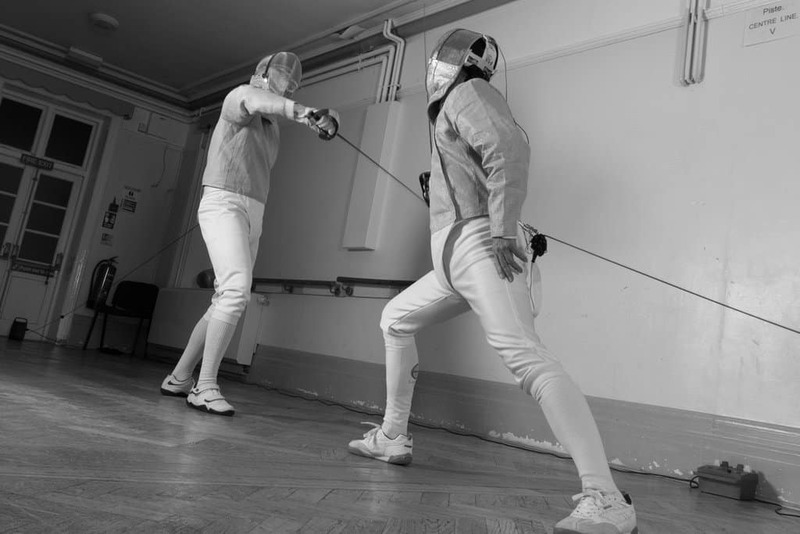 Here, people of all ages from eight to sixty five or more can fence, or for the first time try their hand at fencing. 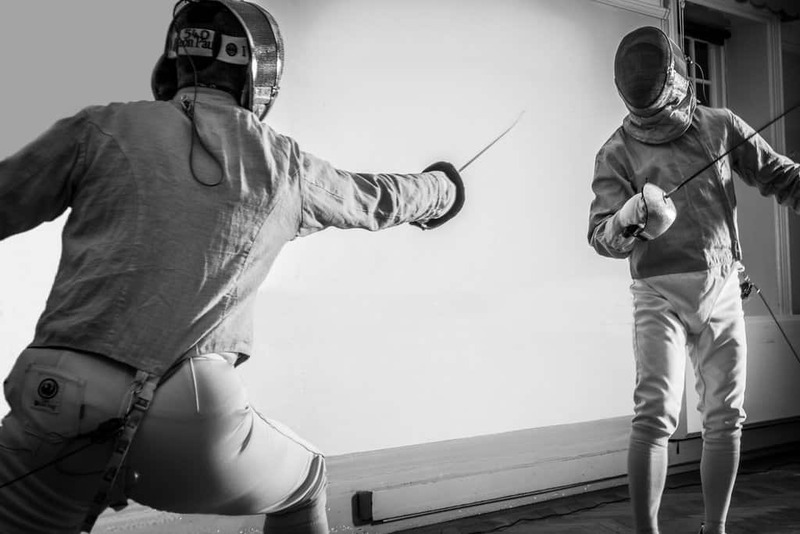 GET FENCING FIT FOR 2019, JOIN NOW! Fencing is a fun exercise for kids, good exercise for adults and good at relieving stress too, now It’s easy to book a place online, simply click on this link to fibodo and get started now, or contact us via our Contact page for other booking options. Students can learn and fence at their own pace, for fun, and we welcome existing fencers and competitive level fencers. Anyone wishing to hone their skills against new opponents, for training and for fun, is welcome. 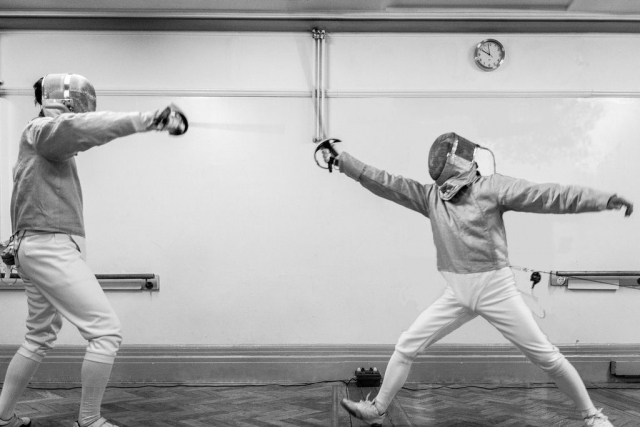 We are an independent and privately run community club which aims to promote fencing by making it more accessible, so as to generate more interest in this Olympic sport. Doing this from a grass roots level upwards. As a community club we are a non profit organisation and plough all of our fees back into the club. The club is affiliated to the British Fencing Association our NGB and our coaches are all BFA qualified. Fees include the use by our members of both the basic fencing equipment required to train with, and electric equipment to fight with. We also offer a 25% discount for adult concessions and a 25% discount for junior second siblings. Beginners who join the club can now benefit from the BFA’s Free 90 day Introduction Membership Category and the insurance cover that comes with it. Aperture came along to the club one evening to try and take some interesting shots of the clubs members fencing, and this gallery contains some of these. To see pictures of other subjects from Aperture you can just follow this link . The Sabre, in the modern Hungarian style, from the mid nineteenth century. Using the characteristics of the cut and less so the thrust. It also uses the convention of priority. Sabre is the practice weapon for the military Sabre and the third fencing weapon. The Foil, in the classic French style of the mid twentieth century and using the classic French grip. This weapon uses the characteristics of the thrust and convention of priority. Foil is the practice weapon for the Small Sword and the first fencing weapon. The Epee, in the modern Hungarian style and using the classic French grip. it uses the characteristics of the thrust but not the convention of priority. 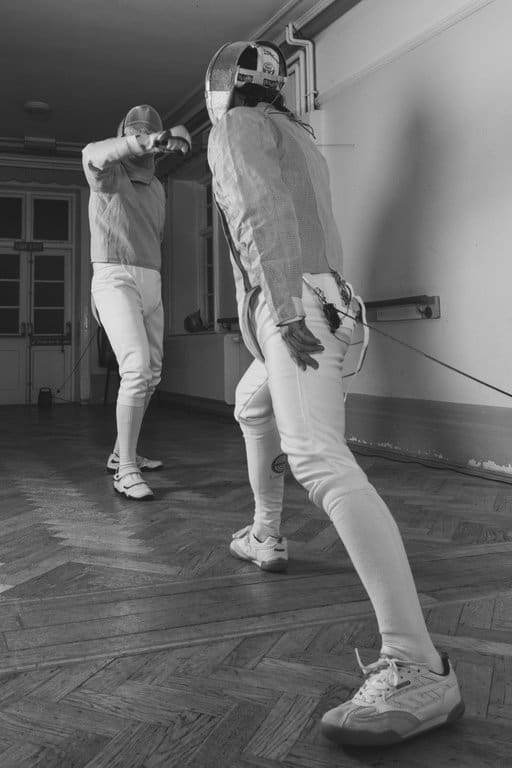 Epee is the practice weapon for the Rapier, the preferred duelling weapon, and the second fencing weapon. Royal Greenwich’s senior coach, Ian Lightbown, has been coaching since 1988, and has attended and coached at a number of clubs since then. In the mid-nineties he studied French foil at Ramsden fencing club under the Kent coach John McMahon, and the work of the classic French foil coach Roger Crosnier. During this time he also studied Hungarian epee under the Kent coach Peter Huggins, also at Ramsden, and has been influenced by the epee coach Terry Kingston. 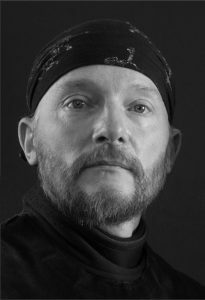 Between 1995 and 1998 he studied Hungarian sabre at the University of London Union fencing club, under the Hungarian Master and GB Olympic sabre coach Peter Frohlich, who coached the sabre finalist James Williams at the 1996 Atlanta Olympic Games. Ian has coached at a number of venues in London, Kent and Surrey, for clubs, schools, colleges and universities, as well as taster sessions for youth and scout groups, schools and boroughs. He has taught epee to members of the Kent Modern Pentathlon Team and Pentathlon GB Team, notably coaching Jack Legon on to a place on the Pentathlon GB Epee Team for international competition. Royal Greenwich Fencing Club is affiliated to the British Fencing Association which is the sport’s national governing body. The Club’s details can be found on the BFA’s website by searching for Royal Greenwich Fencing Club via this link . In being affiliated the Club is recognised by the BFA and covered under their insurance policy for our members protection. Details of the BFA’s Club insurance policy can be found here . It is recommended that Individual club members also join the BFA, to benefit from the BFA’s fencer cover. Details of individual members cover can be found via this link . The qualifications required to become a registered fencing coach can be found here . Once a coach has met all the required criteria, and the corresponding documentation has been submitted to the BFA for verification, the coach will be added to the BFA’s Coach Register, updated every month, and accessible via this link . Here a Registered Coaches qualifications can be verified by searching for them by surname. Royal Greenwich Fencing Club meets at Shrewsbury House Community Centre on Shooters Hill, Greenwich, South-East London. Details on how to get there can be found here. Please be aware that attendance at the Club is by prior arrangement only. Club members can log in to, or register for access to The Members Page via the LOG IN tab on the menu above. Click here to view NGB and Club welfare policy and documents. For Juniors and Adults, all weapons, email for details. Children’s Holiday Fencing Courses. Please see our Holiday Courses page and email to register interest. Scouts Master at Arms Badge Course. See Courses page for details and email to register interest. Club members can benefit from a discounted armouring service. Non club members can email for details. 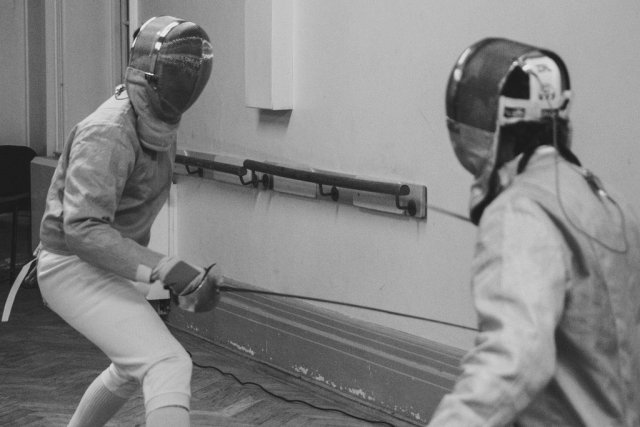 Club members can benefit from purchasing discounted fencing equipment. 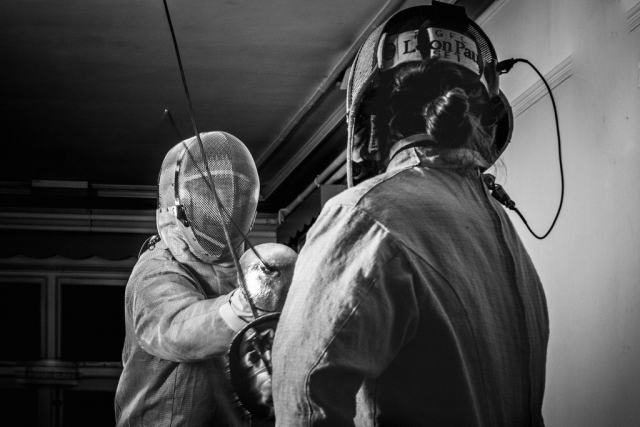 The club is affiliated to the British Fencing Association, club membership number 30925. Copyright © 2017 Ian Lightbown, All rights reserved.